If there’s one thing we’ve learned from real brides, it’s that wedding planning is a mammoth task. Huge. Even if you’ve chosen to outsource most of the heavy lifting to a professional planner, there’s still plenty to research, book and decide. With an average of four events to plan – Mehndi, Registry, Religious Ceremony and Reception Party – even if all you want is an understated do, that’s still a lot of hours you’ll have to put in to pull off your best day ever. Wedding planning can feel like a full-time job, and you've probably got one of those already! 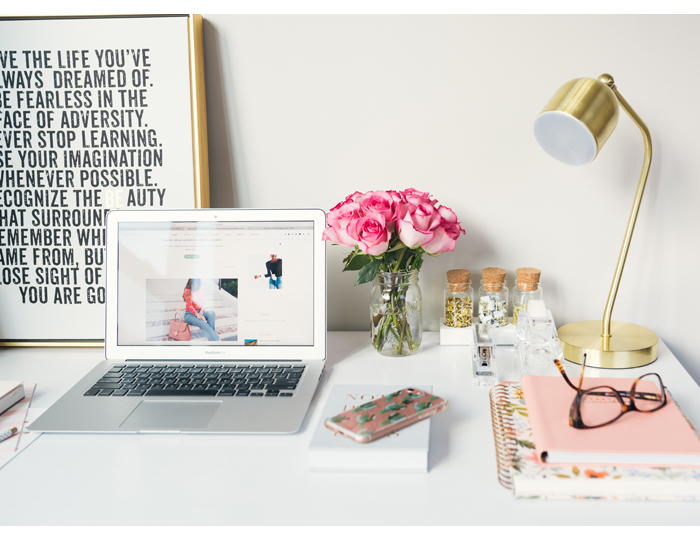 So to save your sanity, as well as your evenings and weekends, here are our top tips to nailing wedmin during the 9-5. The simple act of writing tasks will help you remember them better. 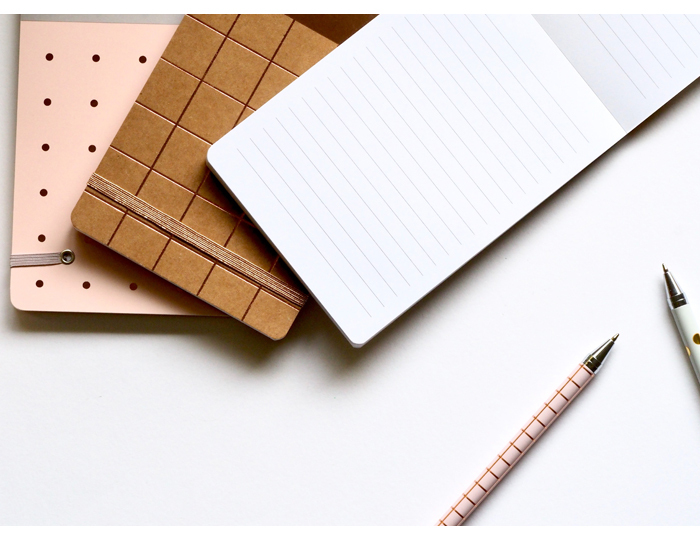 Having a notebook handy means you have somewhere to park all those thoughts that pop into your head, whether that’s on the commute or before a meeting. 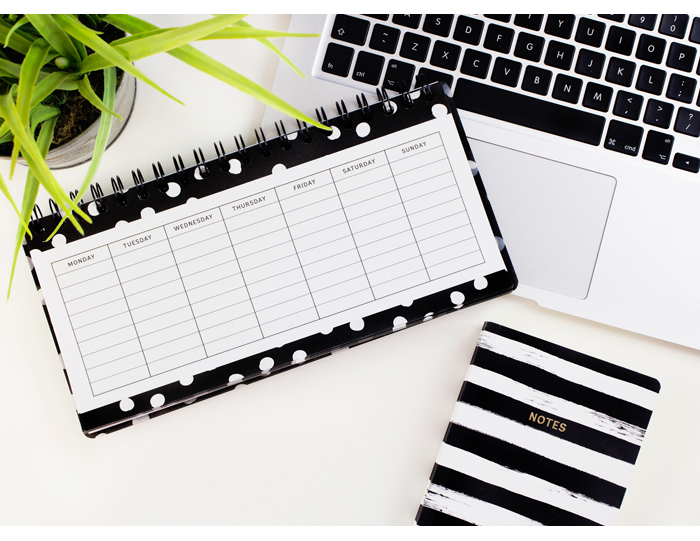 Jot everything down – questions for your venue, potential cake flavours, draft wording for your invite – and make a point of reading the day’s entries in the evening to prioritise the most pressing tasks to complete the next day. Final deposits, lehengha fittings, makeup trials, wedding trunk shows – there’s a slew of small but important dates to keep track of and most of us won’t be able to rely on memory alone. Get familiar with your computer or phone’s calendar app. Enter crucial dates – such as venue or catering deposits – and schedule the notifications to appear at a time when you can handle them, such as during your lunch break. Once you know what needs to be done when, you’ll be able to whizz through tasks a lot faster. 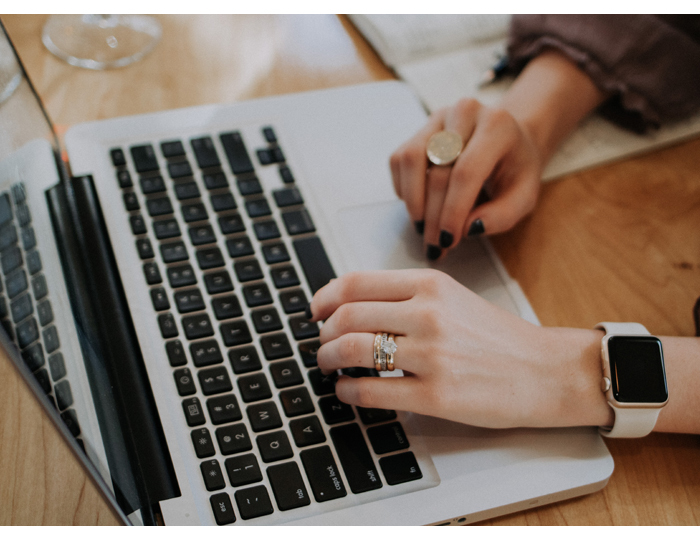 If you’re in the early stages of planning and making initial enquiries, spare yourself the hassle of crafting emails that essentially say the same thing and draft one perfect one. Include all your contact details as well as crucial info, like your date and venue location. Also include questions on pricing, special offers and what services are included. This will make contacting 10 makeup artists or photographers a breeze, since all you have to do is fire off the same email and filter out responses that don’t match your requirements. TIP: State your preferred method of contact (email, mobile, carrier pigeon) and include when you can talk to avoid taking wedding-related calls at your desk. 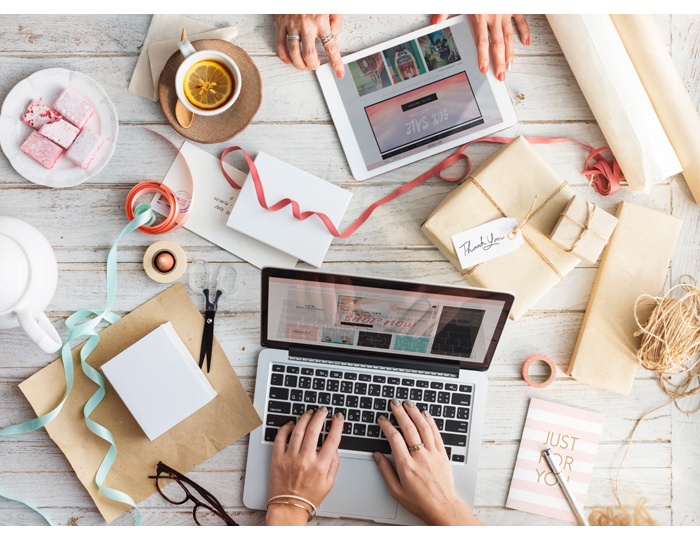 Instead of having a steady drip of wedding emails flooding your inbox and interrupting your workflow, create a separate account just for your special day. Leave it open in the background so you can fire off that aforementioned template email in a flash. Also use this address to sign up to newsletters, special offers and wedding competitions. Then, once you’ve said, “I Do” simply forget all about the account or delete it, neatly averting a future avalanche of junk mail to your business or personal email. 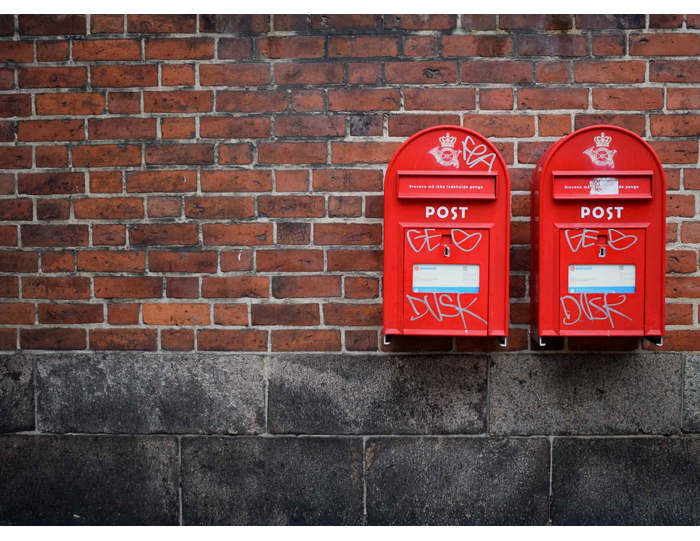 Say goodbye to those ‘Sorry We Missed You’ cards from the post office by having small deliveries sent to your office instead of home address. You’ll save yourself the time and frustration of queuing at the collection office, freeing yourself to complete more important things - or just enjoy lunch in peace! Once you announce your engagement, there’s likely to be a flood of messages coming your way. 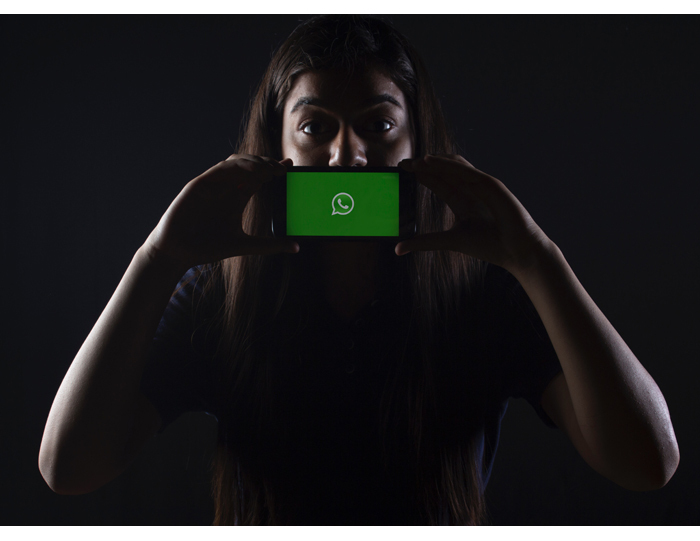 Rather than checking your phone every time a notification pings up (a huge workplace no-no anyway), download WhatsApp Web, the desktop version of everyone’s can’t-live-without app. Typing out responses on a keyboard is much faster than on a handset, and you can send screenshots of cakes/dresses/jewellery much more efficiently. This cuts down the time you’re not focused on actual work to mere seconds. WARNING: Use with extreme caution, as constant messaging could be more of a hindrance than a help. If you’re having trouble multitasking, only open the app during your break.